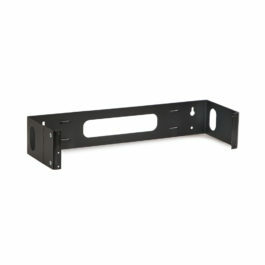 1U Patch Panel Bracket makes mounting patch panels and/or other shallow equipment simple and easy. 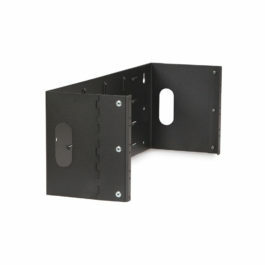 The unique hinged design allows installed equipment to swing to the left or right 180 degrees for convenient access to the back. 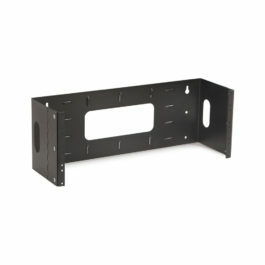 These hinged wall mount systems are a fantastic alternative to larger, more expensive solutions that end up wasting space. 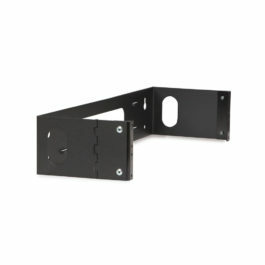 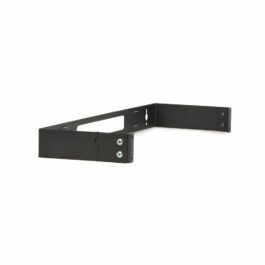 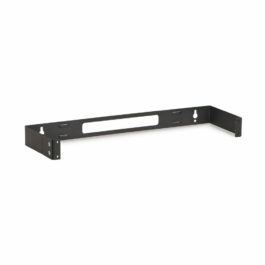 Patch Panel Brackets make mounting patch panels or shallow equipment simple and easy. 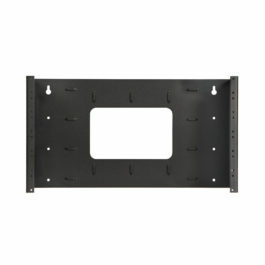 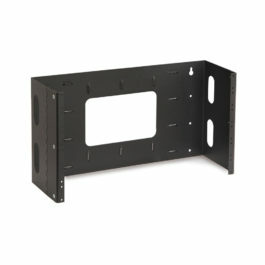 When there is no need for a wall mount rack or cabinet, Patch Panel Brackets are a great low cost alternative.